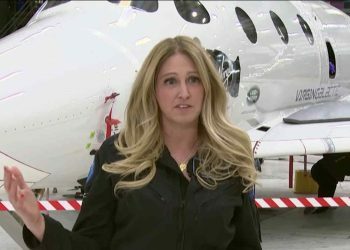 In this video, Virgin Galactic’s “chief astronaut instructor” Beth Moses describes her first test flight on Feb. 22, 2019, on VSS Unity’s second spaceflight. 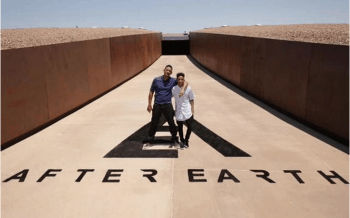 She worked for NASA on the assembly of the International Space Station and is designing the 3-day training program for Virgin Galactic’s future space tourists. 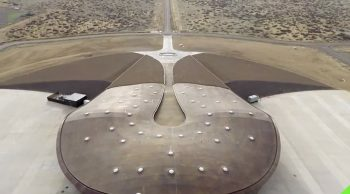 Spaceport America is the world’s first purpose-built commercial spaceport designed and constructed specifically for commercial users. 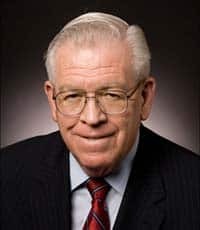 What differentiates Spaceport America from other spaceports is that the facility had not previously been used as an airport or federal infrastructure of any kind. 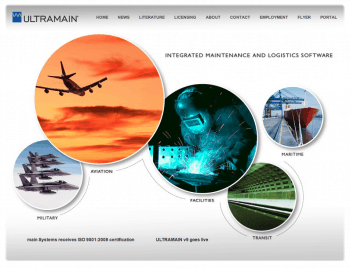 The site is built to accommodate both vertical and horizontal launch aerospace vehicles, as well as an array of non-aerospace events and commercial activities. 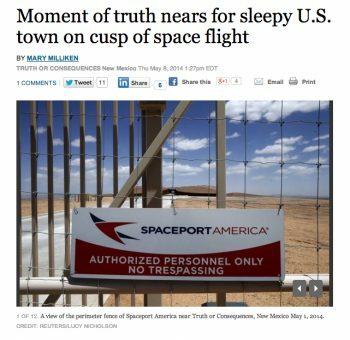 Spaceport America is not owned by Sir Richard Branson, as has been frequently misreported in the media. 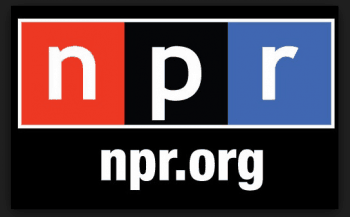 The facility is owned and operated by the State of New Mexico. 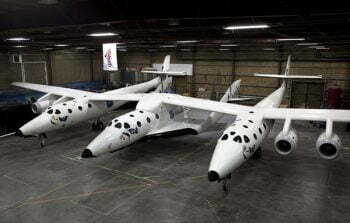 Tenants of Spaceport America include Virgin Galactic, EXOS Aerospace Systems and Technologies, SpaceX and UP Aerospace. The facility is frequently used for STEM education projects for students of all ages. 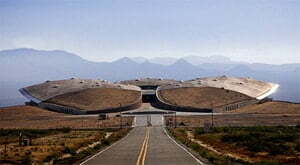 Spaceport America was designed and built utilizing the U.S. Green Building Council’s (USGBC) LEED NCv2.2 program as the framework for the sustainable development of the facility. 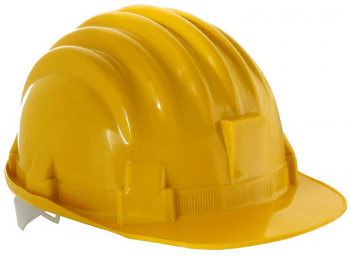 The LEED Rating System is generally recognized as being the most prominent set of sustainability guidelines in the United States by emphasizing strategies for sustainable site development, water savings, energy efficiency, materials and resources selection, and indoor environmental quality. Spaceport America is located about 35 miles southeast of Truth or Consequences. While the facility is located just off of a county road, private vehicles are not allowed entrance. 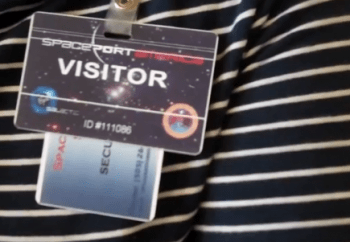 To visit Spaceport America, you must book a tour through a designated tour operator. Why is it in Sierra County? 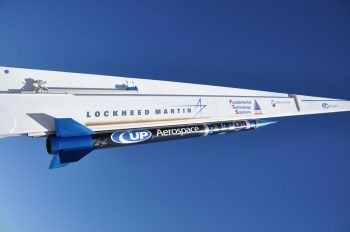 Spaceport America is situated on 18,000 acres adjacent to the U.S. Army White Sands Missile Range and boasts 6,000 square miles of restricted airspace. 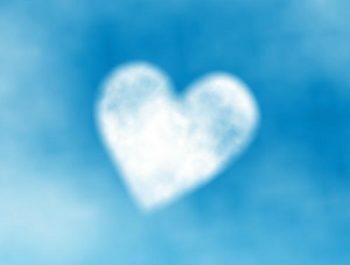 Restricted airspace is required so that launches from the facility do not interfere with commercial and private air traffic. At an elevation of 4,595 feet, Spaceport America has an advantage over other sea level spaceport locations. 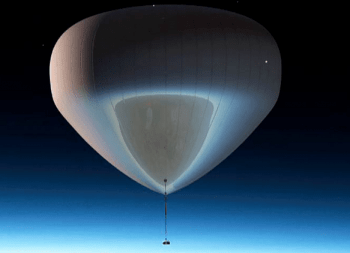 A higher elevation puts launches almost a mile closer to space, saving energy and fuel. 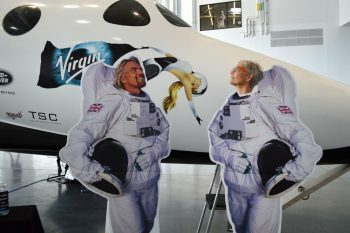 When will Virgin Galactic launch its space tourism flights? 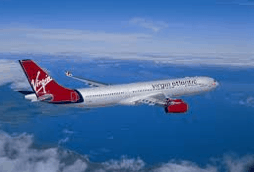 Virgin will launch after all possible testing has been done to protect the safety of their passengers. How do I visit Spaceport? 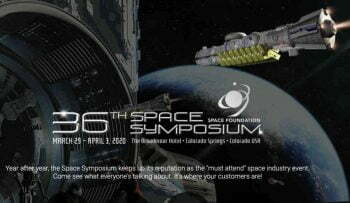 More info can be found on our Spaceport Tour page. 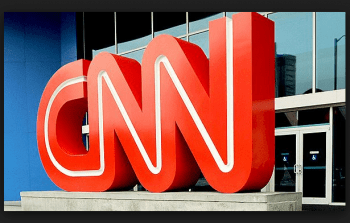 If I can’t visit Spaceport America, what is the next best thing? The Visitor Center, located at 301 S. Foch in downtown Truth or Consequences, is open Monday through Saturday from 8:30am until 4:30pm and Sunday 9am-2pm. Beth Moses, VG’s chief astronaut instructor, took her first test flight in February of 2019 and earned her commercial astronaut wings in April. 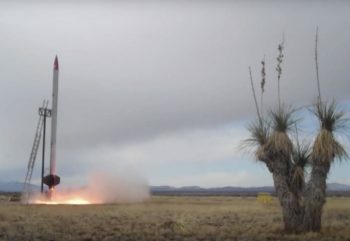 On September 12 and 17 2018, UP Aerospace demonstrated their ability to fly sub-orbital launch vehicles in rapid succession. 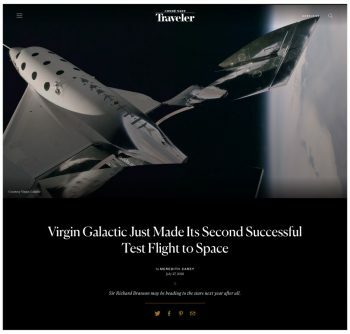 In its third journey with high-powered rockets (and 14th test flight overall), the Virgin Galactic SpaceShipTwo hurtled into the Earth’s atmosphere at Mach 2.47, more than twice the speed of sound and much faster than it’s previous Mach 1.9. 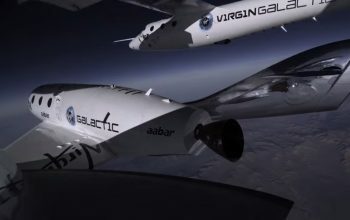 Blue Origin and Virgin Galactic hit major milestones, bringing future vacations in space a bit closer to reality. KRWG’s Michael Hernandez reports on Virgin Galactic’s April 2018 presentation to the Mesilla Valley Economic Development Alliance. The 2017 Spaceport America Cup is set for June 20 through 24, and will bring more teams than ever to compete. 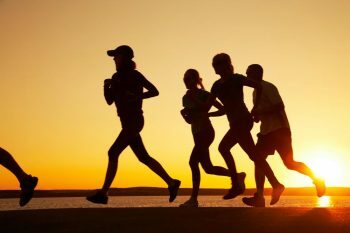 Teams of 12 runners will complete 36 legs between the El Paso Coliseum and Spaceport America. 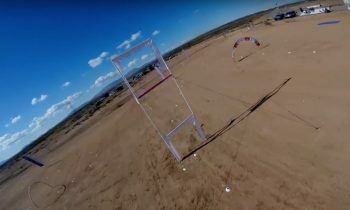 Video from the 2016 Spaceport America Drone Summit, held November 11-13. 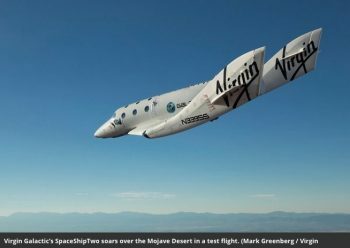 SpaceShipTwo will begin “glide flight testing” before the end of 2016, according to Virgin Galactic. 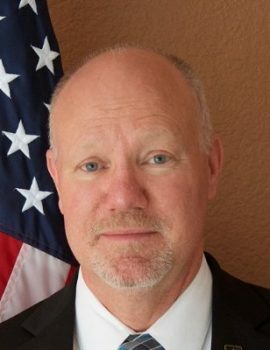 Spaceport America’s new Chief Executive Officer, replacing Christine Anderson, is Dan Hicks. 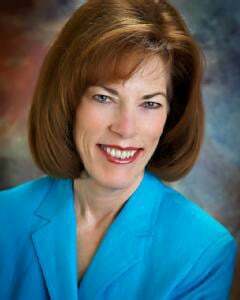 Hicks is a graduate of NMSU with a 34-year record at White Sands Missile Range. Spaceport America will host another OPEN HOUSE event on October 1. It’s free to the public, but preregistration is required. 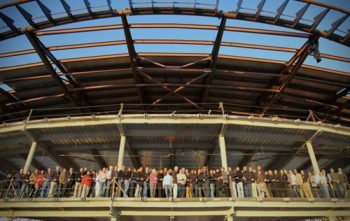 5 new events will be held at Spaceport America in 2016 and 2017. The Open House, Drone Summit, Spaceport America Mile, Spaceport America Relay Race and Spaceport America Cup will repeat annually. 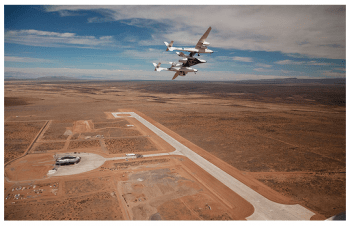 EXOS Aerospace Systems and Technologies plans to fly from the Spaceport over the next 5 years, according to a joint statement. The close proximity of Spaceport America to the Sierra Grande Lodge & Spa and the Armendaris and Ladder ranches presents a serendipitous opportunity for an exclusive partnership. 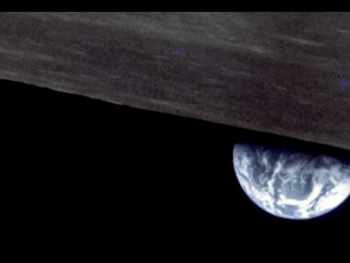 The November 6 mission was UP Aerospace’s 10th SpaceLoft rocket launch and the first deployment mission (for NASA, deploying the Maraia Earth Return Capsule). 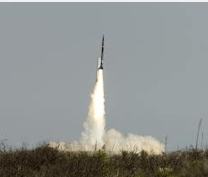 November 6 Rocket Launch: You’re Invited! 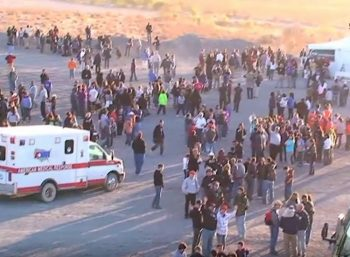 Tickets are on sale now for a ride out to Spaceport America to watch an UpAerospace rocket launch! 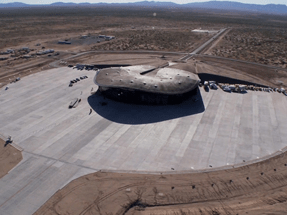 Spaceport America held its first ever FREE Open House on a gorgeous Saturday in October, when the first 200 cars to RSVP were allowed to drive out and see the facility. Space tourism and suborbital travel have huge promise. 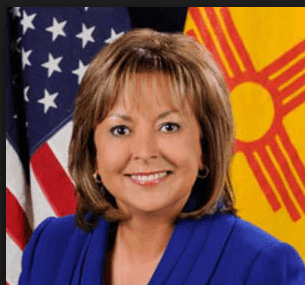 As home to the only place in the nation besides the White House that has protected airspace from ground to infinity, New Mexico should understand that. 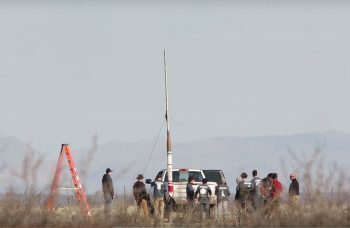 Spaceport officials announced in early September that ARCA Space Corporation will test its space launch vehicle and high altitude autonomous aircraft at Spaceport America. 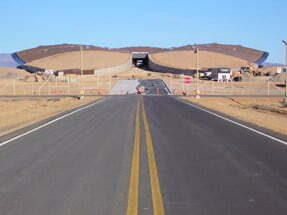 Spaceport America is third in a list of 25 places that need to be seen – from Smithsonian.com. Spaceport America has benefitted Sierra County in many ways. 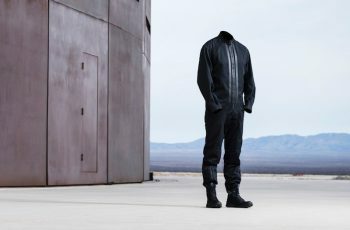 In light of the Spaceport Visitor Center opening in downtown Truth or Consequences, we put together a list of the positives. 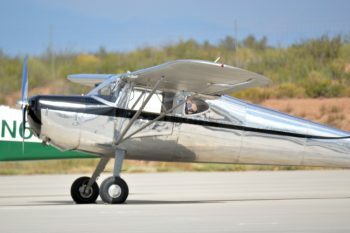 The inaugural Private Pilots Fly-in Event marked the start of a recurring opportunity for private pilots to land at Spaceport America. 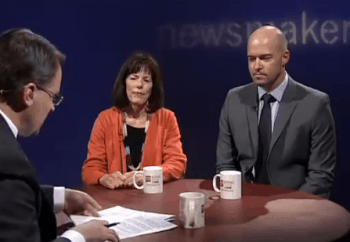 Director Christine Anderson on the state of Spaceport America in January of 2015. 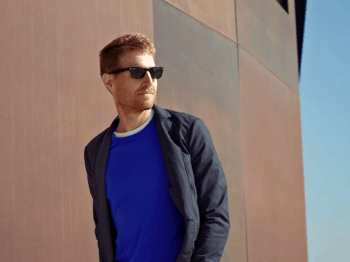 Four friends will win Land Rover’s Galactic Discovery competition which ends on November 21. 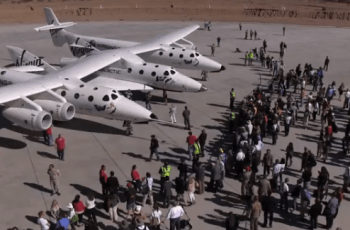 Video of Virgin Galactic’s Third Powered Flight, which occurred on January 14, 2014. Beauty of a shot of the Gateway to Space at Spaceport America on Instagram. Photo by isaac.herrera. 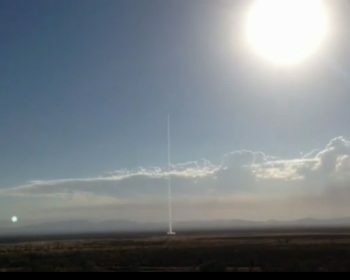 Wonderful photos of Spaceport America and Truth or Consequences, the town that sits 35 miles northwest of the facility. The SPA January 2014 newsletter is out! Among the announcements, Spaceport is the recipient of two recent awards for architecture, one from NAIOP and the other from AIA. Lady Gaga will become the first ever recording artist to perform outside the earth’s atmosphere when she launches from Spaceport America in early 2015. Gwynne Shotwell of SpaceX delivers a keynote during the ISCPCS conference discussing the Space industry as a whole, and how SpaceX has grown since its 2002 inception. 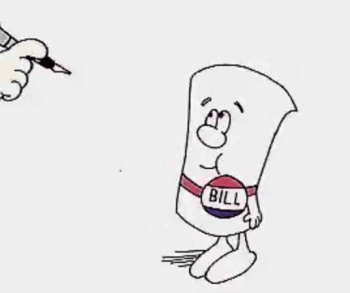 Lots of people want to get in on the nascent space flight market. 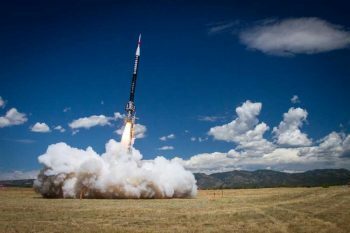 States and locales as diverse as Hawaii, Georgia, Alabama, and Puerto Rico are eyeing the possibility of building a spaceport, but New Mexico’s Spaceport America is already near completion and has launched 19 vertical launches so far. 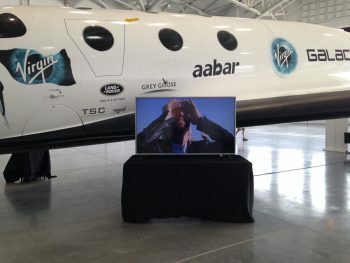 Did you hear about the September 25 event at Virgin Galactic in Mojave? 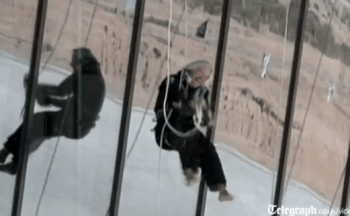 The one where Richard Branson entertained 300 future astronauts? Spaceport America’s Executive Director Christine Anderson was there. 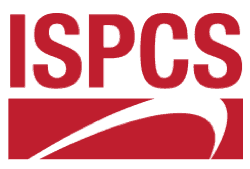 ISPCS has released a draft schedule for its October conference. Keynote speakers and panel sessions will occur in Las Cruces, but the conference concludes with a tour to Spaceport America. ISPCS reports that registration is open for its 2013 (October 16 & 17) conference. 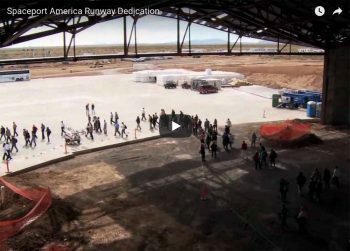 As of the July 1 newsletter from Spaceport America, the runway extension is finished, extended length totals 12,000 feet. 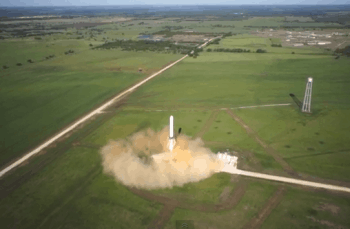 Spaceport America’s newest tenant is SpaceX, the creator of “Grasshopper” – a rocket that is able to return to the launch pad intact for a vertical landing, rather than burning up upon reentry in the Earth’s atmosphere. 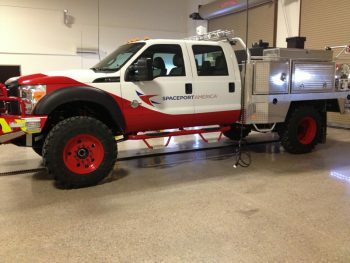 Someone sent us this photo of a Fire Truck at Spaceport America, just because it looks cool. The skies just got a little friendlier with “Seat-to-Seat” messaging system, a new feature offered on many Virgin America Airlines flights. 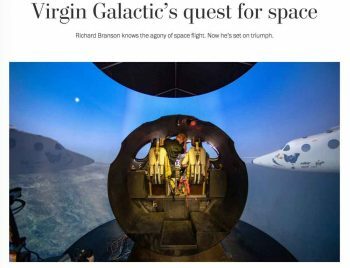 An article from the Albuquerque Journal on some of the Albuquerque businesses that have been chosen by Virgin Galactic and Spaceport America to provide services to the facility. 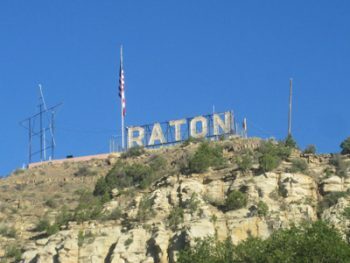 Raton students traveled to the State Capitol in Santa Fe earlier this year to participate in the 2013 Legislative Session and the passing of the Limited Liability bill that was so crucial to Spaceport America’s success. Spaceport News the week of February 21, 2013: the Informed Consent bill, after “rocketing” through the New Mexico House of Representatives and the Senate , was due to land on the Governor’s desk, and WIRED Magazine is about to feature some great shots of Team Virgin at Spaceport America. Lookin’ good! (We’re talking to J. Crew, the model AND Spaceport America.) 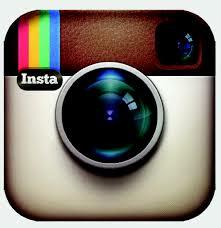 See all the photos of J. Crew at Spaceport America here! 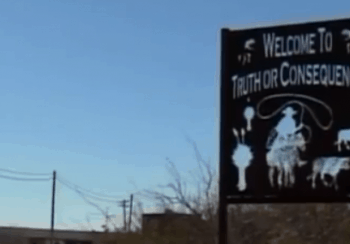 The site of the Spaceport America Visitor / Welcome Center will be in “uptown” Truth or Consequences. 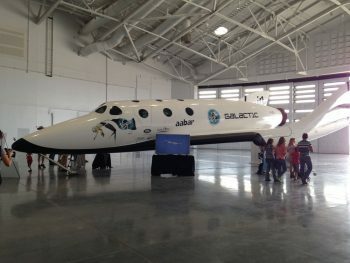 The media got its first look at the inside of SpaceShipTwo on March 30, 2011. 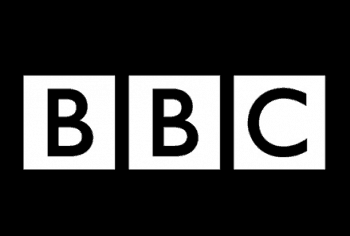 See the article – which also includes a video of the reporter’s tour of the inside of the terminal hangar at Spaceport America – on the BBC website. 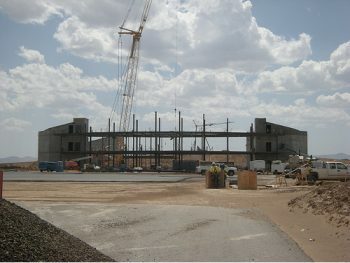 A photo of the Spaceport America terminal hangar facility during construction phase. The New Mexico Tourism Commission visited Spaceport America in late May 2010. 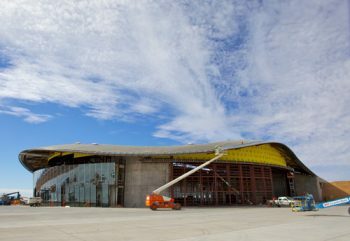 This photo is of the Terminal Hangar.